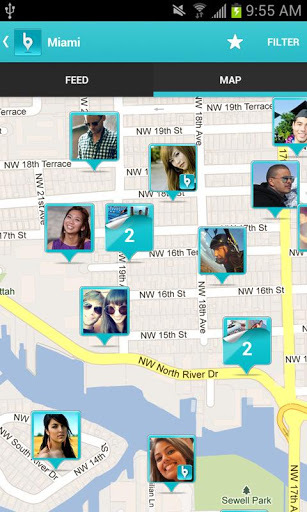 I am developing an Android Application where I'm using Google Map API v2. I need to show the user location on a map with custom markers. Each marker will show the picture of the user from an URL. The image must be downloaded in asynchronous mode from the server. See the attached screenshot for an example. How do I add an image and custom information in the marker? In the Google Maps API v2 Demo there is a MarkerDemoActivity class in which you can see how a custom Image is set to a GoogleMap. // Uses a custom icon. // Specifies the anchor to be at a particular point in the marker image. This draws the Canvas canvas1 onto the GoogleMap mMap. The code should (mostly) speak for itself, there are many tutorials out there how to draw a Canvas. You can start by looking at the Canvas and Drawables from the Android Developer page. Now you also want to download a picture from an URL. You must download the image from an background thread (you could use AsyncTask or Volley or RxJava for that). After that you can replace the BitmapFactory.decodeResource(getResources(), R.drawable.user_picture_image) with your downloaded image bmImg. The alternative and easier solution that i also use is to create custom marker layout and convert it into a bitmap. Add your custom marker in on Map ready callback. How to create custom marker using layout? I hope it still not too late to share my solution. Before that, you can follow the tutorial as stated in Android Developer documentation. To achieve this, you need to use Cluster Manager with defaultRenderer. Create a default renderer class. This is the class that do all the job (inflating custom marker/cluster with your own style). I am using Universal image loader to do the downloading and caching the image. Apply cluster manager in your activity/fragment class. From lambda answer, I have made something closer to the requirements. Not the answer you're looking for? Browse other questions tagged android google-maps-markers google-maps-android-api-2 or ask your own question. How can I create a speech-bubble border for a Google Marker Custom Icon using Picasso? How to show both MarkerIcon and Title in google map as like Google Apps? How to make marker titles on Google Maps display all at once automatically? 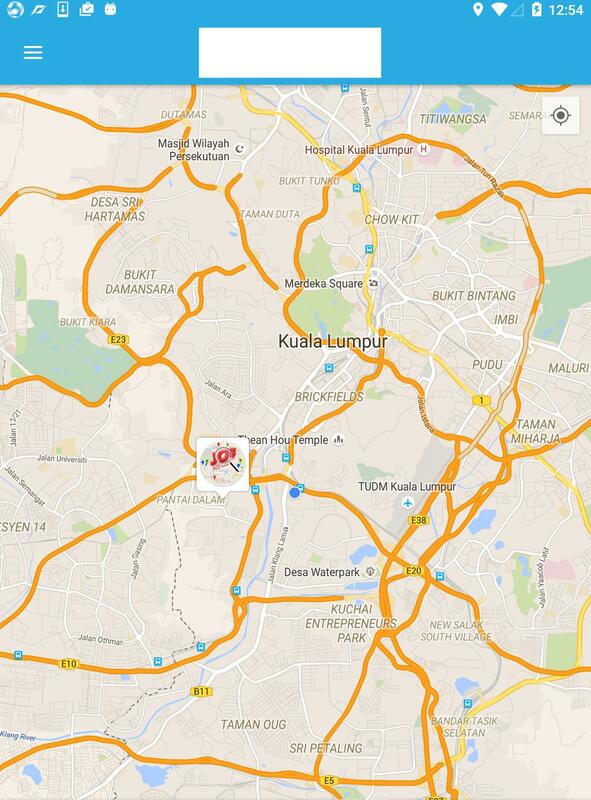 Make marker with custom text on google map in android?